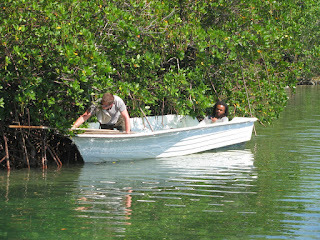 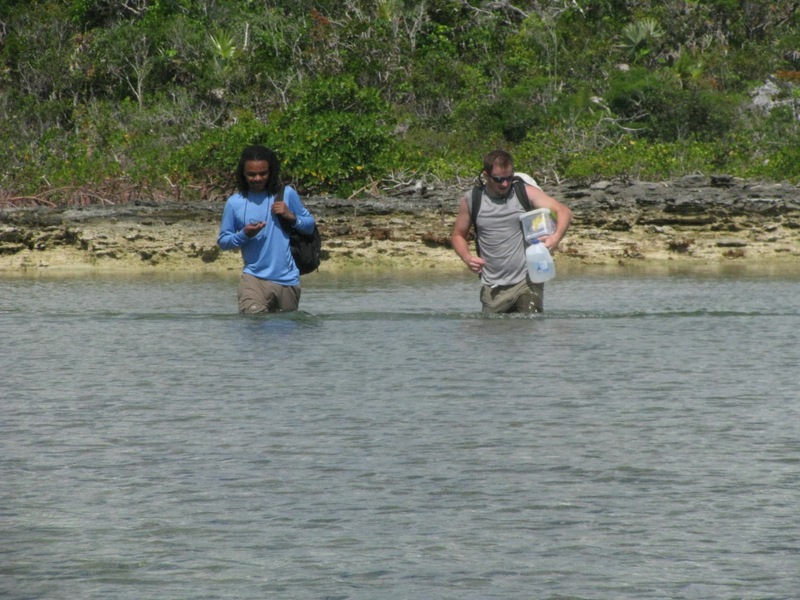 Joshua and Will are slowly learning the tools of the trade for doing fieldwork in The Bahamas. Those trades include, a daily routine of securing The Leaping Lizard, dealing with the low tide and collecting ecological data on Anolis sagrei. 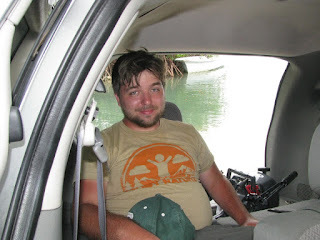 Levi is also learning, that the tropical sun takes no prisoners. 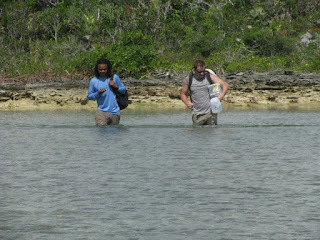 A short day working in cays, is the best demonstration of why SPF 70, was developed.